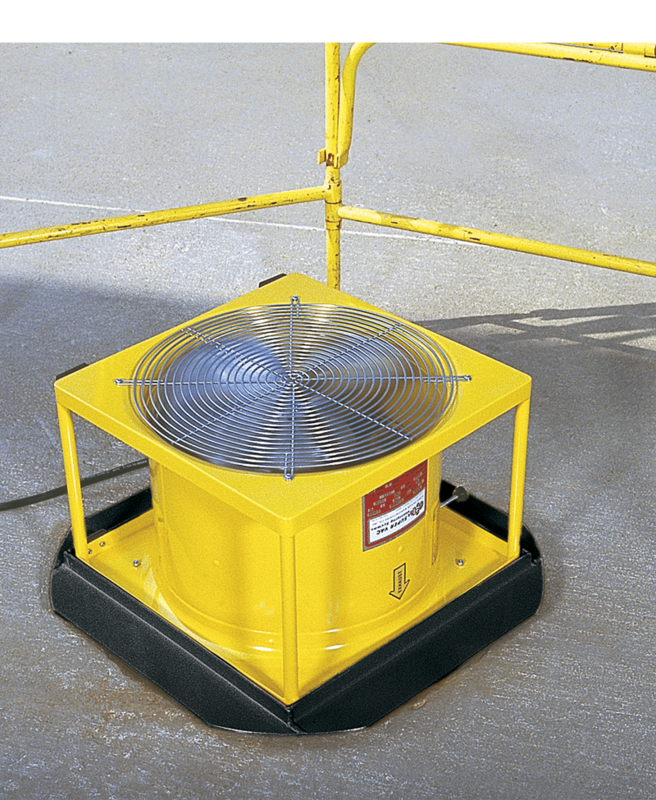 Manhole Adapters are a great way for utility companies and more to place blowers/exhausters safely atop of manholes securely. These adapters allow negative pressure fans to pull smoke, toxic fumes and more from deep in the manhole. These rugged aluminum adapters come in 4 sizes and sit in manhole rings to provide a stable mounting surface for box fan. Note: Not for use if manhole is the only means of egress.